The title kind of tells it all. 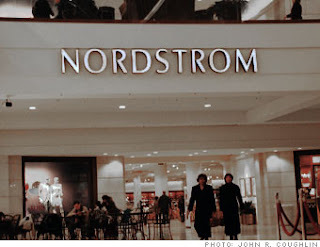 For those of you that are shoppers (and don't have to go to work today) the Nordstrom at the Northshore Mall is having it's grand opening today - Friday, April 17 @ 10am. 0 Response to "Northshore Mall Nordstrom Opening"